Web push notifications is the new way to notify your readers about new blog posts. Apart from regular email marketing, this is another way to connect with your readers these days. Your blog readers gets notified instantly about your new posts. These days users use smartphones more than desktops or laptops. Hence, it is absolutely necessary that you provide them easier way to subscribe. Typing email addresses using soft keyboards can be time consuming. So push notifications is the alternate way. There are several push notifications products in the market today. Most of them work well. However, I recommend using LetReach. With LetReach its simple and easy to setup automatic push notifications for any WordPress blog. Step 1: Burn feed of your blog using services like FeedBurner. This is necessary because we want to automate the whole process. Merely setting up push notifications won’t automate the process. You will need a feed address for that. Step 2: Create an account on LetReach. Step 3: From the settings, copy and paste the LetReach code to the <head> section of your HTML. Step 4: Select the type of Opt-in that you want to be displayed on your blog. You can do this from the Onboarding settings. Step 5: Go to “Automation” section from the dashboard. 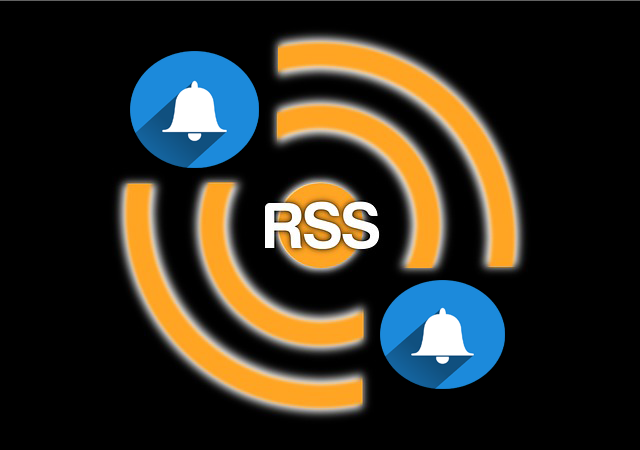 Step 6: Under RSS tab, input the RSS Feed URL that you have created in first step. You can also create filters in your subscribers list. So that your push notifications reach out to only targeted people. Step 7: Configure other settings and save. 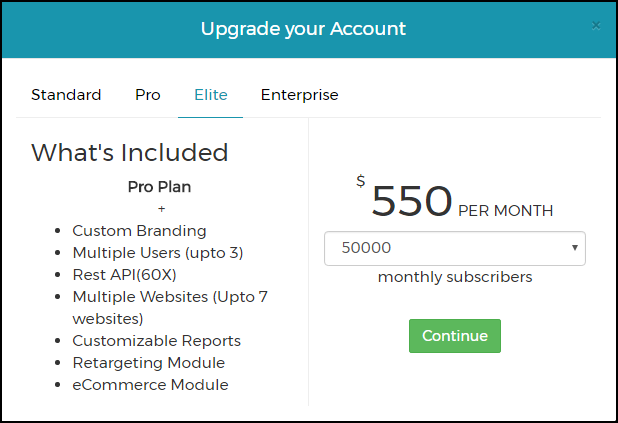 After this final step, your every new blog post will be pushed automatically to your subscribers. You can check the statistics in “Auto RSS Campaigns” under Campaigns. It displays stats about pushes, views, click through rate etc. The free plan of LetReach comes with 2000 subscribers limit. However, the product can be upgraded to increase subscribers limit. The upgradation comes with a lot of other useful features too. Click through rate of push notifications are not higher. But, this is another way to re-engage visitors with your blog. So it becomes an important marketing strategy for your blog. Providing multiple subscription options with push notifications as one will increase traffic to your blog. Apart from automatic push notifications, you can also use it to create custom notifications. These notifications can help to alert your readers about any new offerings immediately. Moreover, Unlike Facebook and Twitter, you don’t have to schedule your posts. Users get push notifications as soon as you have finished publishing post on your blog. Thus, you don’t have to manage pages on different social media platforms. Also, you don’t need any separate apps on Android or iOS. Automatic push notifications are setup once and it does its job whenever you publish a new blog post.